Romance is in the air! Albuquerque is the ultimate destination for couples looking to spend quality time together. With so many fun things to do in Albuquerque for couples, the two of you will surely make memories that will last a lifetime. 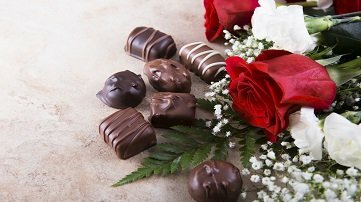 Just to get you started, here are some of the most popular Albuquerque date ideas that will reignite the sparks between you and your sweetheart! Interested in even more Albuquerque date ideas? Then you won’t want to be without our free Vacation Guide! It’s filled with only the best recommendations for local attractions, dining, nightlife in Albuquerque, and much more. If gazing into each other’s eyes over a romantic, candlelight meal sounds like a dream come true, you’re in luck! There are many date night restaurants in Albuquerque to choose from, many of which are located just minutes from the Bottger Mansion of Old Town! Here are some of our favorites that you won’t want to miss. Antiquity Restaurant: Even the pickiest of eaters will find something to indulge in, whether it be the veal scallopini or coconut-crusted lamb. The service is always impeccable and the romantic ambiance makes this location perfect for a date night. 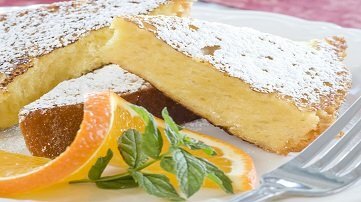 La Crepe Michel: Serving classic French country cuisine, this romantic restaurant is perfect for an evening with your loved one. Chef Claudie is a French native who has delighted visitors from all over the world with her cooking, and she looks forward to welcoming you and your sweetheart as well! The Crown Room: This elegant dining experience is a must for your romantic getaway to Albuquerque! Sip on a glass of wine as you enjoy delectable menu selections like lobster cocktail or bacon wrapped seared scallops. Another one of the top Albuquerque date ideas is to get outside, stretch your legs, and explore! Albuquerque is filled with gorgeous scenery and destinations for you to admire. Take a look at some of the most romantic spots in Albuquerque where the two of you can enjoy an unforgettable adventure! Cibola National Forest: Take a scenic hike together in the beautiful Cibola National Forest! This is also the perfect spot to enjoy a picnic lunch a in a picturesque setting. Sandia Peak Tramway: This aerial tour transports you above Albuquerque’s deep canyons and breathtaking terrain, providing some of the best views in town. After your 2.7-mile journey to the top of the peak, you’ll be introduced to a stunning panoramic view of the Rio Grande Valley. It’s a picture-perfect photo opportunity and a great activity for both romantic and family getaways. ABQ BioPark: You and your sweetheart will never want to leave the ABQ BioPark! This fun attraction contains a zoo, aquarium, beach, and botanic garden. You will never get tired of all the different things to do here! If you want to experience Old Town Albuquerque like a local, attending an annual event is a must! Not only is this a great opportunity to immerse in the culture of the Southwest, but it creates memories that you’ll be talking about for years to come. Some of the best local events for couples include the Gathering of Nations, Fiestas de Albuquerque, and of course, the International Balloon Fiesta! 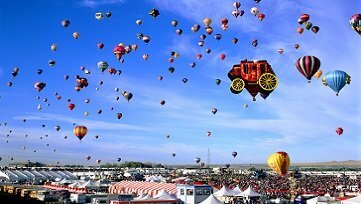 As the hot air ballooning capital of the world, Albuquerque boasts a wide variety of ways to take to the skies! A hot air balloon ride is a unique and fun way to see the Southwest and reconnect with your loved one. We highly recommend taking a tour with Rainbow Ryders! They have provided unforgettable airborne adventures for more than 30 years and include a champagne toast and flight certificate! You may also be interested in our exclusive Balloon Ride Package, which includes a memorable hot air balloon ride with Rainbow Ryders, a room at the Bottger Mansion of Old Town, and more. Complete your trip to Albuquerque by staying in the most romantic and convenient accommodations around. 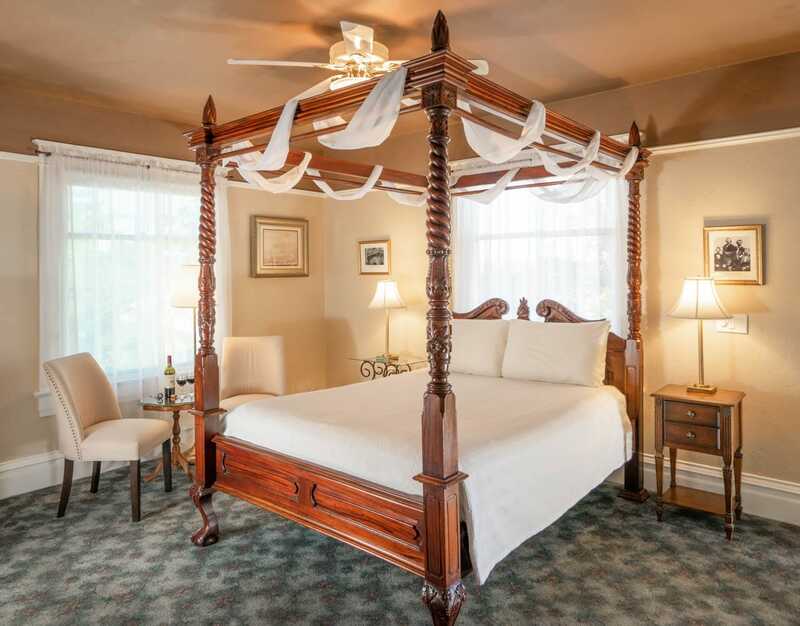 The Bottger Mansion of Old Town is a historic bed and breakfast that provides all of our guests with comfortable rooms in a charming and peaceful environment. Don’t miss your opportunity to take the trip of a lifetime. Check our availability online so you can book your stay today. To learn even more about the many things to do in Albuquerque, download our free Vacation Guide!